I like to do things quickly on my iPhone, like play music, turn on low power mode, and access other settings in just one touch. And my iPhone’s control center is the easiest way to access all these things with just one swipe. So when I can’t customize my control center’s items, it’s a problem! 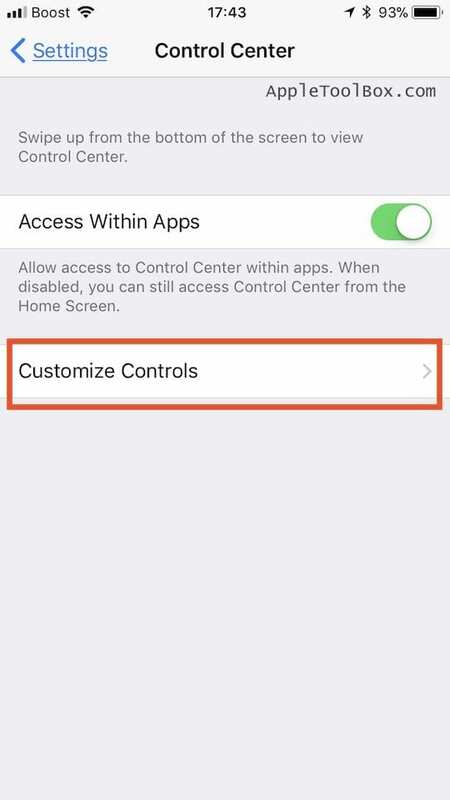 However, recently many of our readers find that after updating, some of the control center items do not work as intended. The most common issue is that these controls seem to be frozen and tapping on them doesn’t do a darn thing! 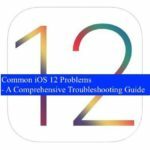 If you are finding unresponsive control center items on your iPhone, iPod, or iPad, here are a few tips to you with the issue. 2 How Do I Customize My Control Center? 3 What Do You Do When An Item In Control Center Doesn’t Work? 4 Not Seeing Control Center When Swiping in Apps? 5 How Do You Access Control Center on Your Lock Screen? Can’t Open Control Center on iPhone XS/XR/X? Or Siri? 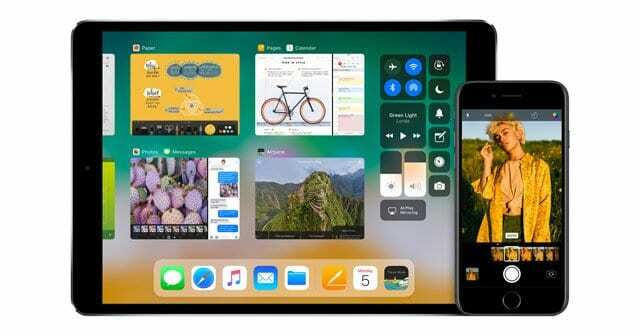 Where is the iPad Control Center in iOS 12? We’ve found it and more! Where is AirDrop in iOS 11 and above? Where’s Auto-Brightness in iOS and Why is My iPhone Screen Darker? 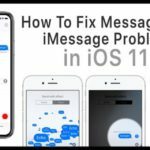 Can’t Find Flashlight or Night Shift Shortcuts in iOS? The first and most obvious thing to do after iOS install is to do a forced restart on your iPhone or iPad. Restarting fixes a surprising amount of problems–especially ones you notice after an update. If the forced restart didn’t help with your specific control, the next step is to try deleting the particular control out of your settings and re-adding it back. How Do I Customize My Control Center? 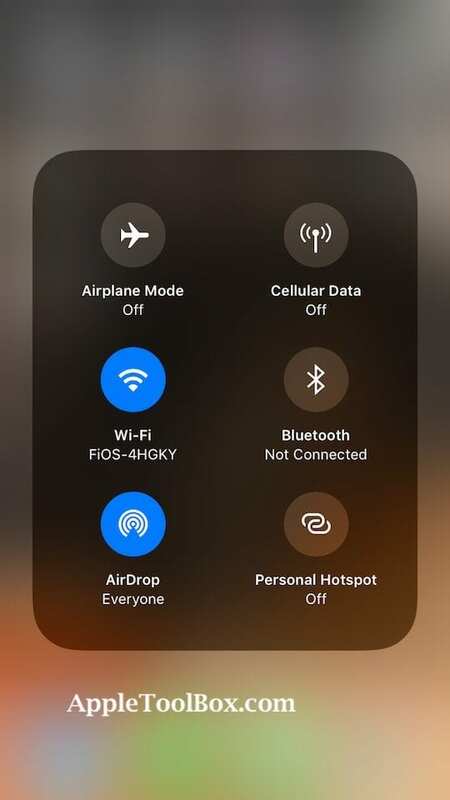 When using control center in the latest iOS, some items like Personal Hotspot, AirDrop, AirPlay, Night Shift, and others are in submenus within Control Center. To access these submenus, deep press (or press and hold) on a Control Center card to see these additional options. On iPhone 6s and later, press deeply to see more controls. For an iPhone 6 or earlier, iPad, or iPod touch, press and hold to see more controls. What Do You Do When An Item In Control Center Doesn’t Work? If one or more of the buttons in Control Center doesn’t work when you tap it, delete and reinstall those items. Not Seeing Control Center When Swiping in Apps? If you don’t see Control Center when swiping while in an app OR if you only see Control Center when swiping up on your Home Screen, you probably don’t have the Access Within Apps setting enabled. Go to Settings > Control Center > and toggle ON Access Within Apps. How Do You Access Control Center on Your Lock Screen? 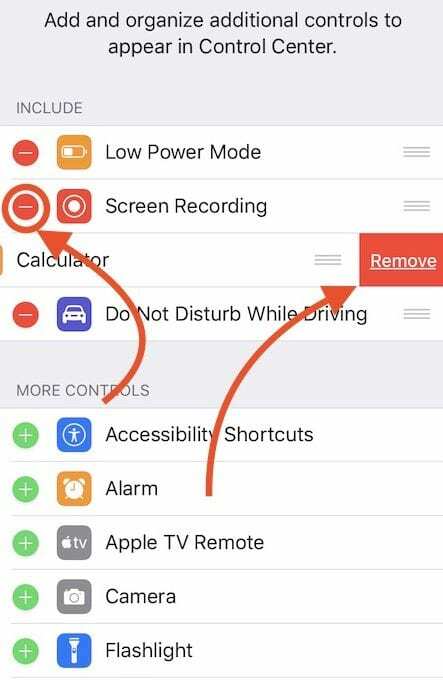 You can enable or disable Control Center from showing on your Lock Screen by going to Settings > Face ID/Touch ID & Passcode and scroll to the section Allow Access When Locked. Most of the times, the control center works without any hiccups. There are however times when they act slow or seem frozen. We found that most issues with the control center were resolved via deleting and re-adding them back. This approach also worked for the various widgets that folks had problems with during previous iOS versions. We hope this quick tip helped you with your problem. And if you’re facing other problems with Control Center, please let us know. I can’t get the box with 4 controls to expand to show all 6. Try a deep press on that tile to expand the menu options. Removing and adding does not work for Music, since it doesn’t appear in settings. If it did, I’d remove it and NOT add it back. Anyway, pressing the play button does nothing, which is fine, since I don’t usually use my phone to listen to music. I wish I could just remove it from the control screen, though. It takes up space thus making other things marginally harder to find. After updating my iPad some app icon a disappeared. One is in the quick access but not on the pages of my screen. I have to go back to quick access every time I want to use it instead of being able to click on it. When I went to the App Store, it will open from resobuthow can I get the icon back on the desktop page? Does anyone have a problem with the GPS on iphone 7? How can I redownload Facebook app over 150mb? ‘Customize control center’ doesn’t exist in the control center settings on my iphone. Is it because it’s an Iphone 5? Sorry to hear about your issues with Control Centre (CC) on your iPhone 8. Sometimes, you need to swipe up twice, once to reveal the handle for CC and then again (a second time) to reveal Control Center. 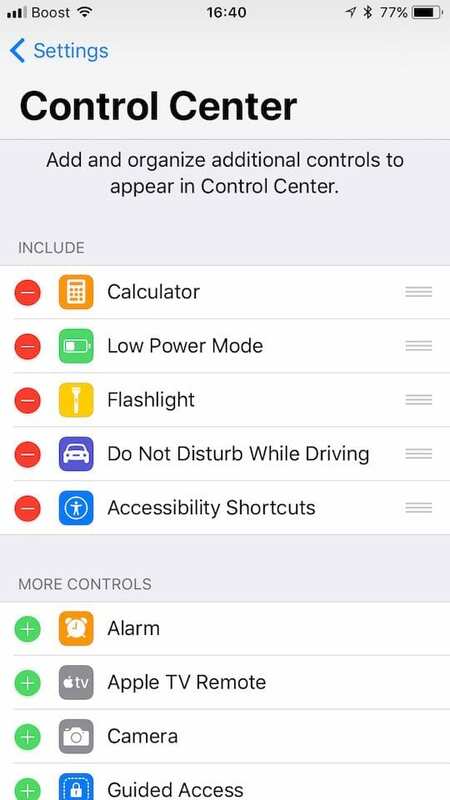 To make changes to its settings, go to Settings > Control Center. If you have an app open and you don’t see CC, turn on the Access within Apps feature in CC’s Settings. This allows you to open Control Center not only from Home Screen but also from any app you use. i hav iphone 8 with latest ios version.my control center appears while i swipe up but i am facing a problem,i cant re-enter more in the options if i hold in any of the options i hav added.i restarted but it didnt work.again i go through coustomize options in control center options and deleted n again added the options.it didnt work. That’s not good! Let’s try and update your iPhone via iTunes and see if that solves the problem. 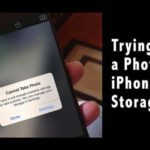 Before you start, make sure you backup your iPhone via iCloud, iTunes, or your backup method of choice. 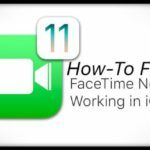 Then, connect your device to iTunes (if not already.) 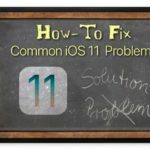 Once it recognizes your device, select the Update option and update your iOS from iTunes–updating via iTunes tends to be more stable and results in less problems than OTA (over-the-air). If you don’t have a computer, use a family member’s or friend’s computer–as long as it has iTunes (preferably the latest version) installed. You can even visit an Apple Store or Authorized Reseller and use on of their Macs to update your iPhone. If using iTunes is not a possibility, try a forced restart instead. For your iPhone 8, press and quickly release the Volume Up button. Then, press and quickly release the Volume Down button. Finally, press and hold the Side button until you see the Apple logo on your screen. Hi costomize controls isn’t poping up and my phone is updated I need help !!! Have you tried a forced restart? If not, press and hold both the Home button and Power button at the same time and maintain this hold until the Apple Logo appears on-screen. If using an iPhone X, 8, or 7–check these instructions on how to force restart these models. If the problem persists, let us know and we’ll continue troubleshooting. I’m running iOS 11.3 on a iPhone 8+. When I swipe up from the bottom I get notifications. No control center. Sorry to hear about your Control Center not showing up. Have you performed a forced restart? If not, give that a go first. Thank you so much for the help! I have been aggravated about not being able to access my control center from lock screen. I searched all over and finally found your article. I’ve done the stated tips but my control center is still unresponsive after press and hold. 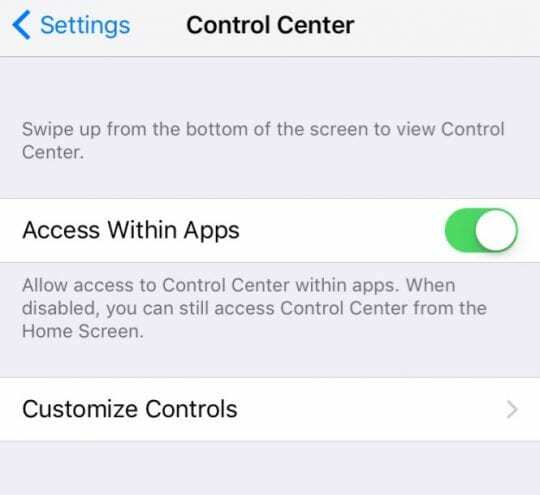 First, check your Control Center Settings and make sure Access Within Apps is toggled ON. See if that makes a difference. If that’s already on, check if voiceover is ON by going to Settings > General > Accessibility > VoiceOver and turn it off. If you need VoiceOver, open Control Center by tapping on the time displayed at the top of the screen. It’s selected when a small black box appears around the time. Once the time is selected, swipe up from the bottom of the screen using three fingers to open Control Center. Next, check if there is a software update. Go to Settings > General > Software Update. 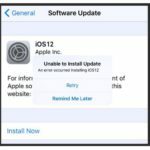 If it shows a software update is available, do NOT update via this method (Over-The-Air or OTA.) 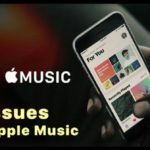 Instead, connect your device to iTunes and update there–but before you do anything BACKUP your device in iTunes and then update its software. Updating via iTunes often solves many little software problems and glitches that happen with more frequency when updating via OTA. Now, if no update is available, let’s see if Display Zoom is ON. Sometimes this setting interferes with Control Center. Go to Settings > Display & Brightness > Display Zoom > and select Standard. There also another Zoom feature located in your accessibility settings–Settings > General > Accessibility > Zoom. 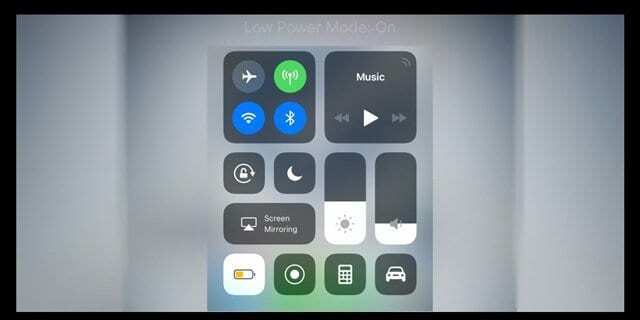 Hopefully, something here helps your issue with Control Center. Let us know either way. The access within aps command is not there. It just doesn’t exist! I only have the customise control option. Are you using an iPad? If so the access within apps option is for the smaller devices only, not iPads. Sorry about all the problems with your Control Center on your iPhone 8+. So from what I understand, you’re not seeing the submenus for items like Night Shift or AirDrop. 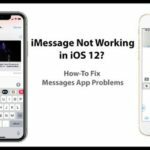 Since your iPhone 8+ is less than a year old, try these two suggestions and if they don’t help, please visit an Apple Store or contact Apple Support. 1. Update your iOS to the latest iOS 11.2 using iTunes NOT Over-The-Air via Software Update in settings. iTunes is more stable and updates via iTunes have fewer issues than OTA. So if possible, give that a try. It doesn’t even need to be your computer–as long as it has iTunes installed you’re good. You can even visit an Apple Store or Apple Reseller and ask them to update via one of their Macs. They are supposed to allow it. 2. It’s possible that some a setting is getting in the way. Try resetting all settings. Go to Settings > General > Reset > Reset All Settings. 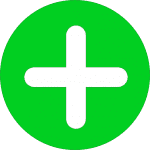 Performing this action does not erase any data but it does reset to defaults things like wallpapers, accessibility settings, WiFi passcodes, and similar personalized settings. If neither of these options does anything, please contact Apple. Even if you didn’t purchase Apple Care, your iPhone 8+ is covered for 1 year from your date of purchase. So they should help you get it right! The items that are supposed to open up when you press and hold are not working. For example, I can’t access night shift or airdrop. I’ve tried restarting and powering down/turning back on. Is there anything else I can try? Well that’s not fun! 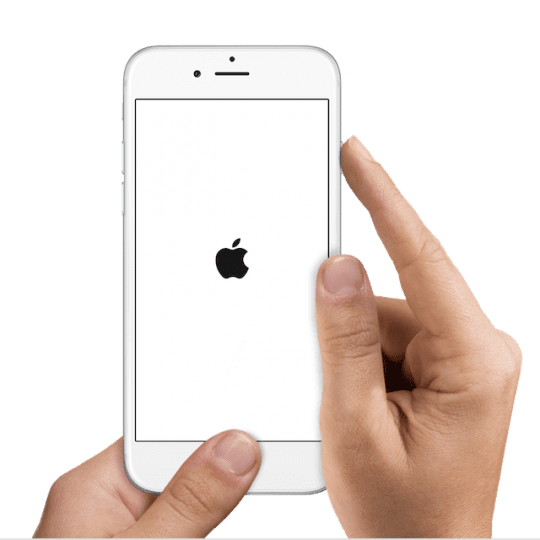 Have you tried a forced restart by pressing and holding both the Home button and the Power button together–maintain this hold until the Apple logo is on-screen. 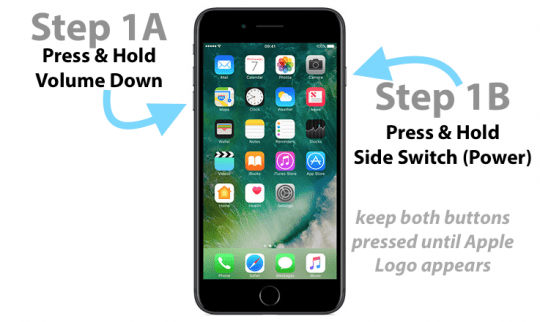 If you have an iPhone 8, X, or 7–please refer to this guide on how to force a restart. After closing the Settings app, power down your iDevice and slide off, then power up normally. Return to Settings > Control Center > Customize and add back in all those settings you want to show up in your Control Center–press the green plus sign (+) to add them to the list of INCLUDE. Once the are all added, return to your Home Screen and call forth Control Center. See if the toggles now work. My icons won’t enlarge, for example the music icon or lightening where i can choose whether night shift should be on or off. Is there any way to fix this? I’ve tried the above. I’m not sure what you mean by enlarge. When you add a custom toggles to your Control Center, those toggle appear every time you swipe up or down Control Center—to turn them on, tap once—they should highlight. Tap again, they should go dark. They don’t actually change size, they just change color. When I customize my control center none of the buttons show up when I swipe up to get into the control center so it’s not seeing my changes.. I have shut down and restarted to no avail.. I can’t open my control center when I am in a app. For example youtube, it just doens’t react when I swipe up. So I’ll have to get out of the app to open it! Anyone else having thia problem? Chances are that the Access with Apps button is disabled. Go to Settings > Control Center and toggle ON Access Within Apps. Then restart your iDevice. That should do it!